Smartphones have become a much more common commodity today than they were even just a few years ago, and people use them for many different things besides phone conversations. 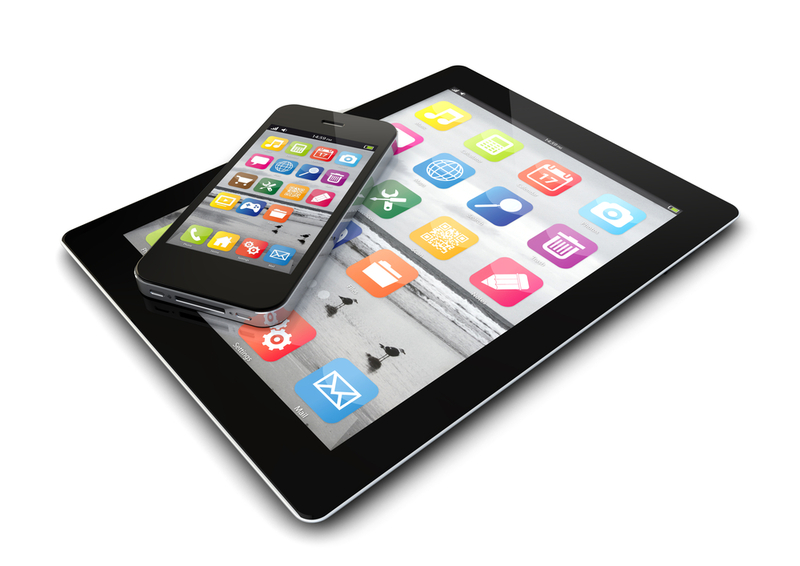 One of the reasons these devices have become so versatile and widely used is the development of apps. If you Google the word app, the definition is “a self-contained program or piece of software designed to fulfill a particular purpose, esp. as downloaded by a user to a mobile device.” There are apps for many things, including music, games, and work. There are positives and negatives to allowing the use of smart phones, especially personal smart phones, for work purposes, even in the world of real estate and property management. There have been many useful apps created which can enhance work tasks greatly, such as property inspection apps, and many property managers and owners have decided that the positives of using such apps on smartphones for work processes far outweigh the few downsides or risks. Here are some of the factors to consider when deciding whether or not to implement smart phones into your professional strategies. All of these useful programs can be located in one place on a smartphone, alongside your property inspection app, and often they can be used in cooperation with each other and with the computer software you may already be using. And having all of this on the phone makes work much more mobile for your employees. If they can’t make it into the office, or left something behind and need to access files from the office computer, many of these apps can help save time and space for your staff. If you find software that works with multiple platforms, such as Apple and Android, then you can allow your employees to use their own phones, which will cut down on expenses for your company, as you won’t need to spend money-buying devices for each employee. The biggest downside to using smart phones for work is that there is little separation between work time and personal time. Aside from professional apps, there are also many entertainment apps which can be very distracting, such as those for social media or games. If employees have these distractions on phones, they may choose to use them during work hours, which can detract from productivity. It is important to set guidelines for proper use of such technology, so that employees do not abuse it during work hours. Another downside is that people in general tend to associate phones with personal time, and so customers and tenants may think that when you and your employees are using smartphones for work apps, you are actually using them for personal entertainment and not giving them professional service. While this is a possible downside, you can easily clear up a misunderstanding such as this, by explaining what you are doing when you use apps around your customers. There are more positives and negatives that go along with this kind of technology in a professional setting, which you can consider carefully before deciding what will work best for your business. The bottom line is that when used properly, smart phones in the work place can be very helpful, and greatly enhance professional procedures.